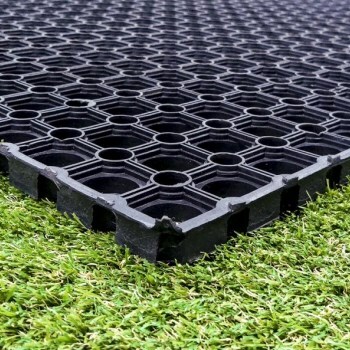 We are happy and pleased to introduce to our customers, these super strong, recycled rubber and excellent value Rubber Safety Matting. Competitors are selling this at up to twice the price. 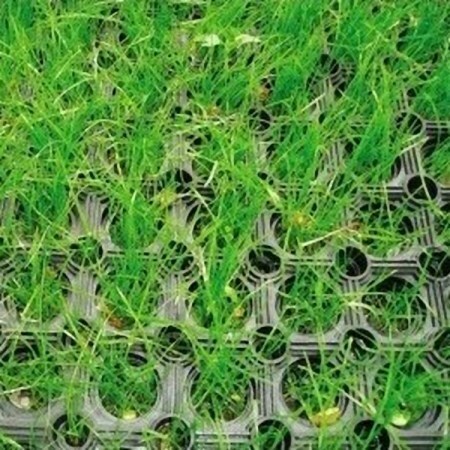 These huge 1.5m x 1.0m x 23mm rubber safety mats offer great protection to both the grass and to any falling children in children's outdoor play areas. 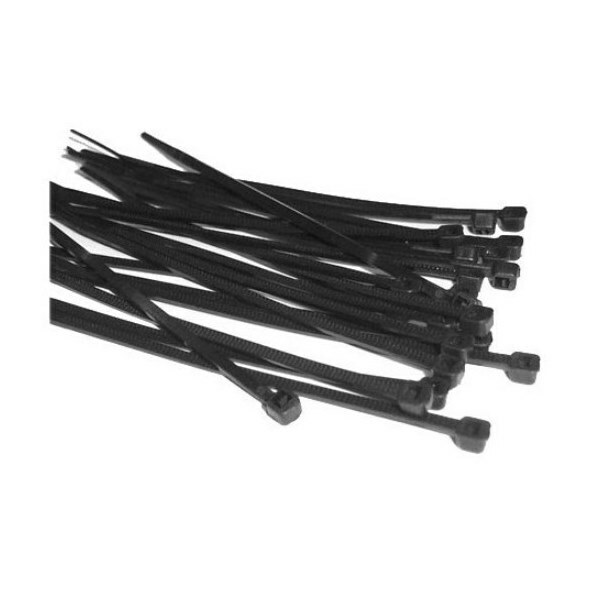 At 23mm deep, these mats make a superb addition to any domestic or commercial zip wire. 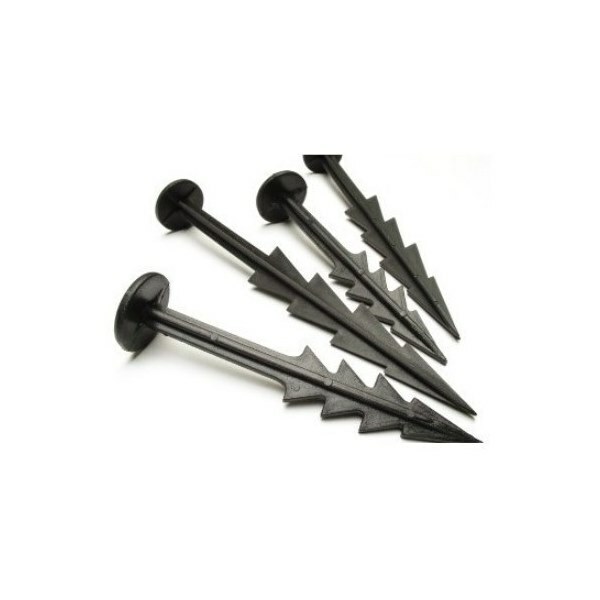 They give great protection against falling and can absorb impact from a critical fall height of 3.3m. 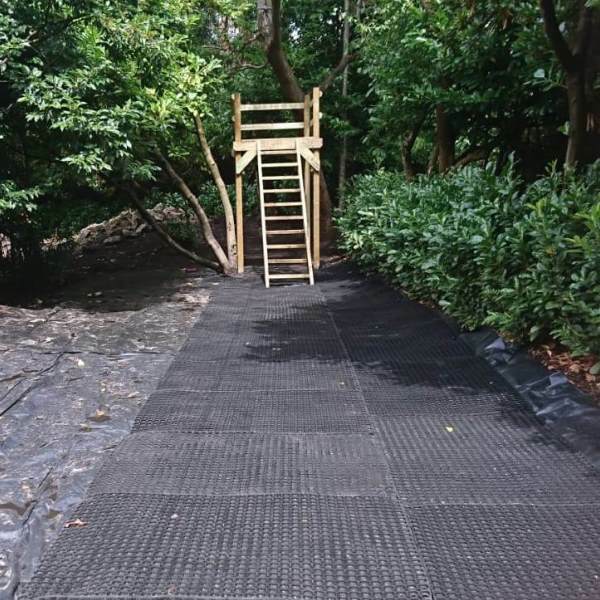 These 23mm mats have been tested and certified by RAPRA for use up to a critical fall height of 3.3m under the safety regulations EN1176/77. They are perfect for many outdoor areas that are subjected to underfoot wear and tear while also being Wheelchair Friendly too. 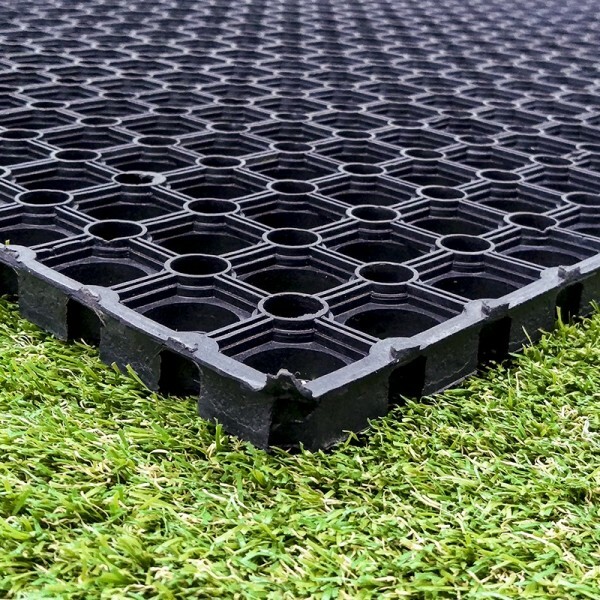 Due to the flexibility of the mats, they can be fitted on both level or uneven ground without any problems. 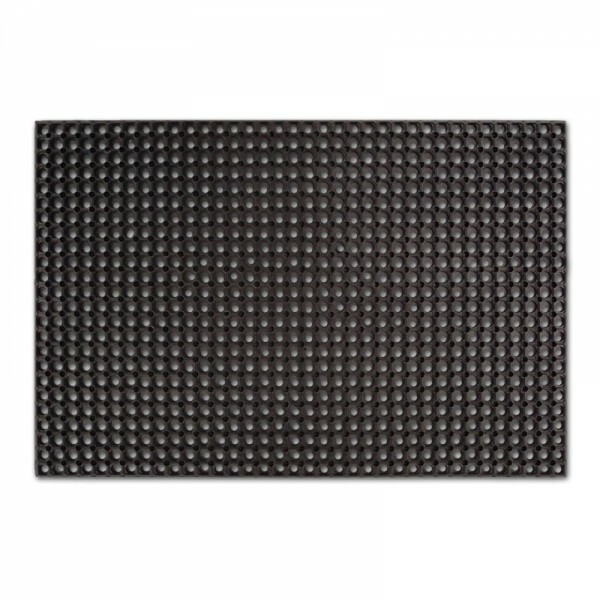 Depending on the coverage you need, these Rubber Safety Mats can be configured in many combinations. Some examples are set out below. Depending on what day and what time your order is received, your order will be processed on a working day as soon as possible. (Saturday / Sunday / Bank Holidays not included). Please make sure that you provide a contact number with your order. This will be passed to the delivery company in case of difficulty location your property. Your order will be despatched on a working day within 24/48 hours of receiving your order. Please make sure that the delivery lorry can easily access your property. If there are any problems that we should be made aware of with regards to your delivery, eg: Restricted Access, then please call us on 0800 246 5802 BEFORE ordering to let us know. There may be an additional cost chargeable for delivery, due to Restricted Access, and the need for a different size vehicle. If you are not going to be around on the day of your delivery, then please MAKE SURE that you send us an email with a request for a "Leave in Safe Place" delivery. Please remember to tell us where to leave safe. Bear in mind that this will have to be at the front of the property, as this is where the drivers are told to leave deliveries. If you do not request a "Leave in Safe Place delivery" and you are not there for delivery to be made, you will be left a card to call the local depot for a re-delivery. If you then decide to have the delivery made to an alternative location, this may incur an additional charge, of which you will be notified and expected to pay us for. Our FREE DELIVERY for this product is to Mainland UK and DOES NOT INCLUDE deliveries to Offshore places like the Isle of Wight, Northern Ireland, Eire etc. Please call us on 0800 246 5802 for pricing on this. Whilst ever effort is made to deliver your order in a first-class condition, occasionally damage may occur during transit. This must be done within 48 hours of receiving your goods. It is the responsibility of the person receiving the goods to check that all parts of the shipment are counted for and checked for damage before signing to accept delivery. If any packaging appears damaged, please check that the contents are not damaged, then note the damage on the delivery note before signing. The Zip Wire Company will not be held responsible if any damage is reported to us after the delivery has been signed for, and if the delivery note does not have any damage notes recorded on it. Should you have the need to let us know of any damage on delivery, please keep all shipping materials for inspection by the carrier.